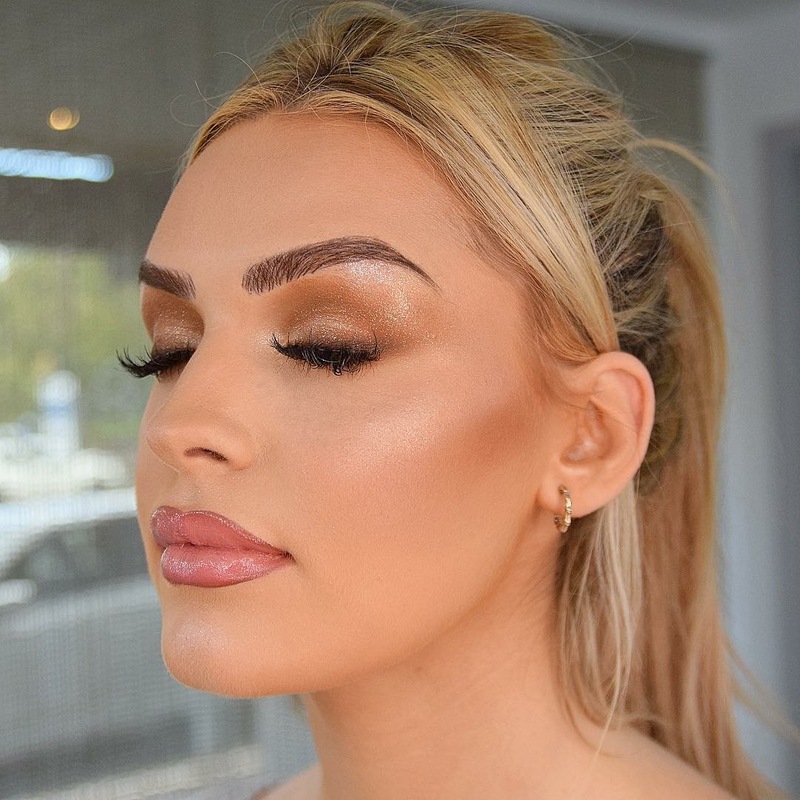 We sat down with local, professional makeup artist and PMU specialist Stacey Leigh Spalding to find out how to achieve the perfect bridal makeup look. Stacey has created looks for fashion shoots and has been an associate artist to BBC Scotland on Mrs Brown’s Boys, BBC3 Badults, The Review Show and Children in Need. For her Brides, on their special day making them look and – more importantly – feel beautiful. 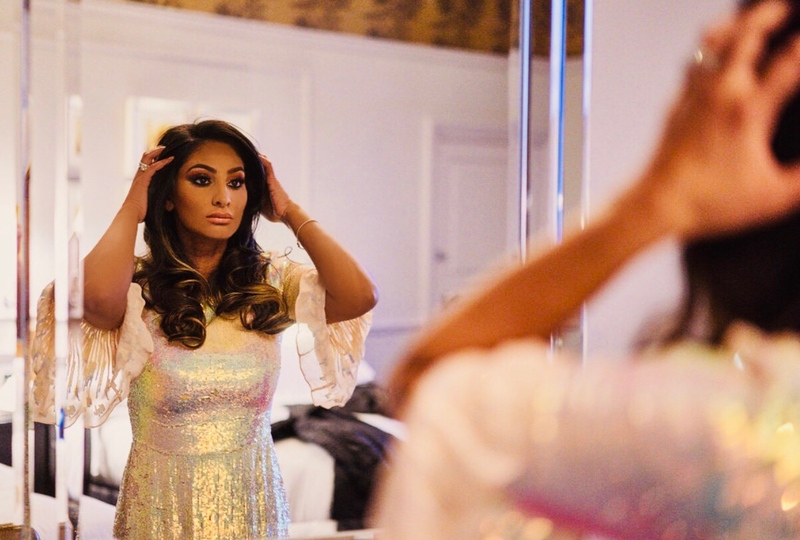 Avoid going for a look you’ve never worn before as the goal is to be an enchanted version of your natural self on your big day – schedule your makeup trial on the same day as your hair trial to see the finished look. 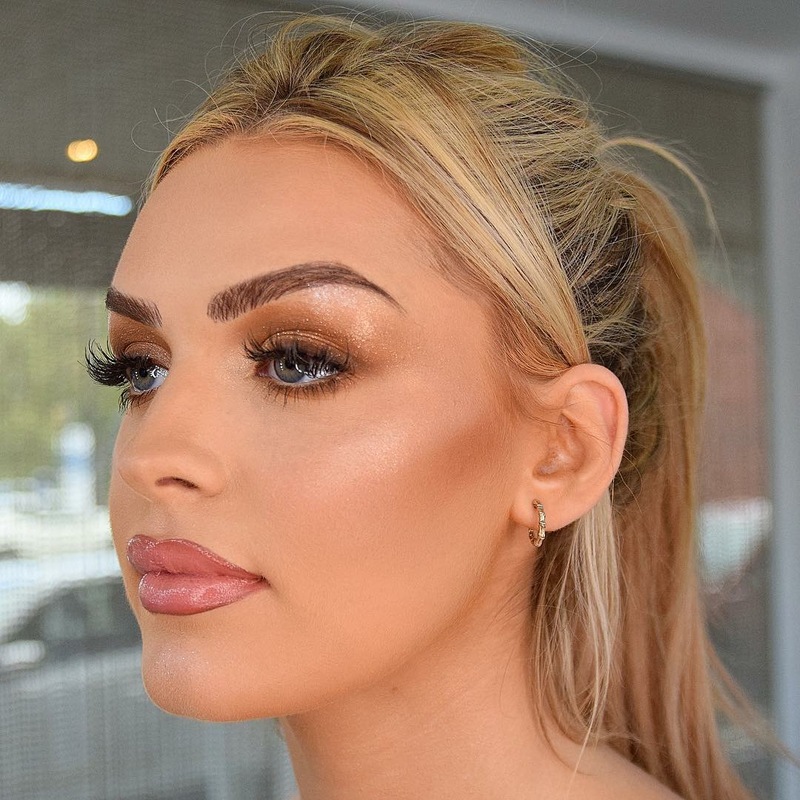 “But is it going to last?” And the answer is yes, if you use a professional makeup artist who uses the right products and does makeup to a photographic standard. You can tell this by looking through their portfolio prior to booking a trial.